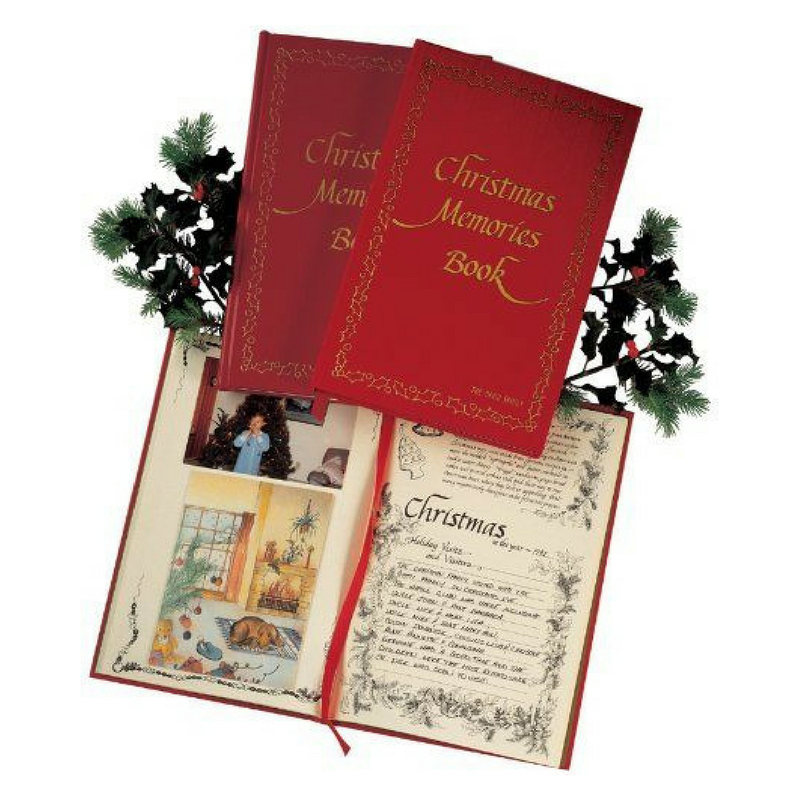 This 20 year diary will become more and more treasured as you record those special Christmas happenings. It asks you about some of the little details, easy to record but together they bring back special memories which makes each Christmas unique. 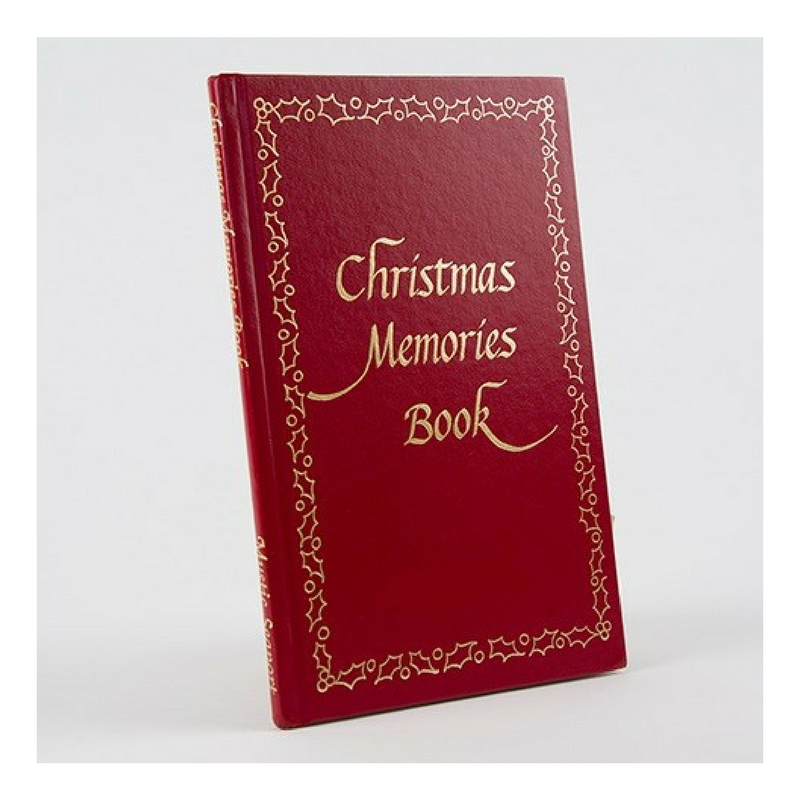 We suggest that the Christmas Memories book is the perfect gift for a shower, a wedding, or for anyone starting their life journey as an adult. 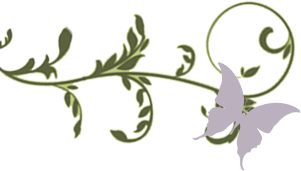 It is beautifully bound, tastefully illustrated, and for more than 20 years it has been one of our consistent best sellers.